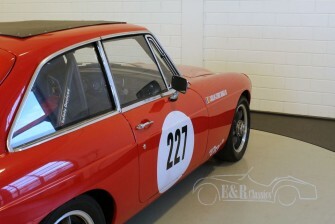 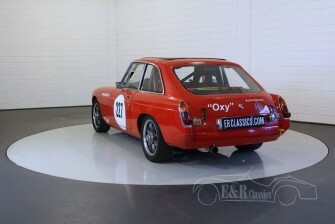 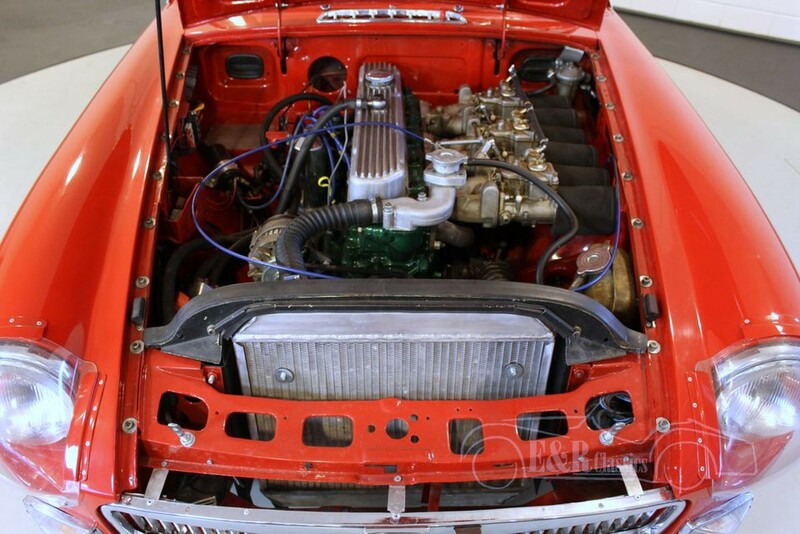 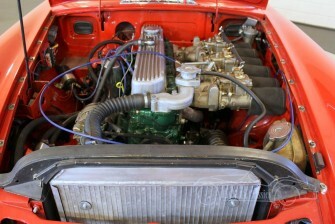 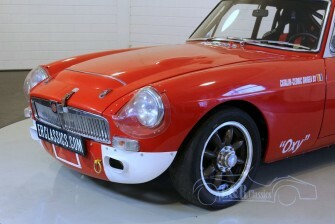 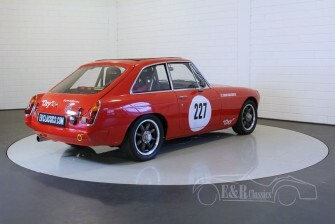 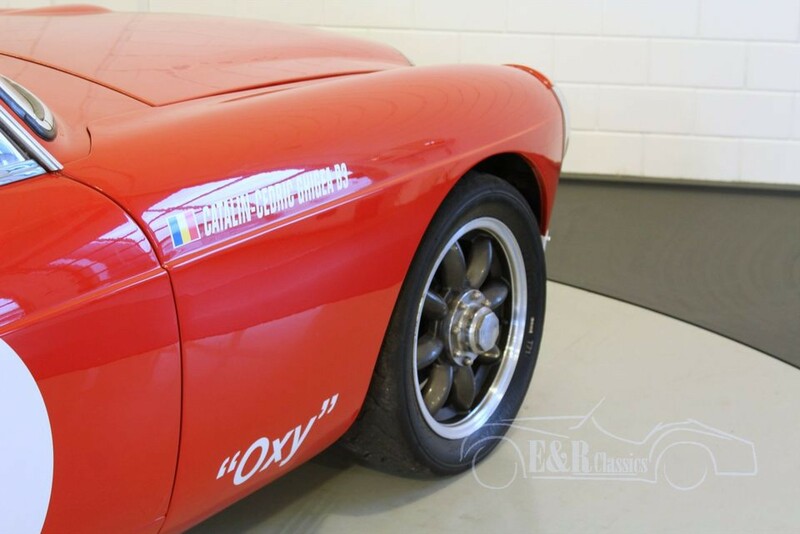 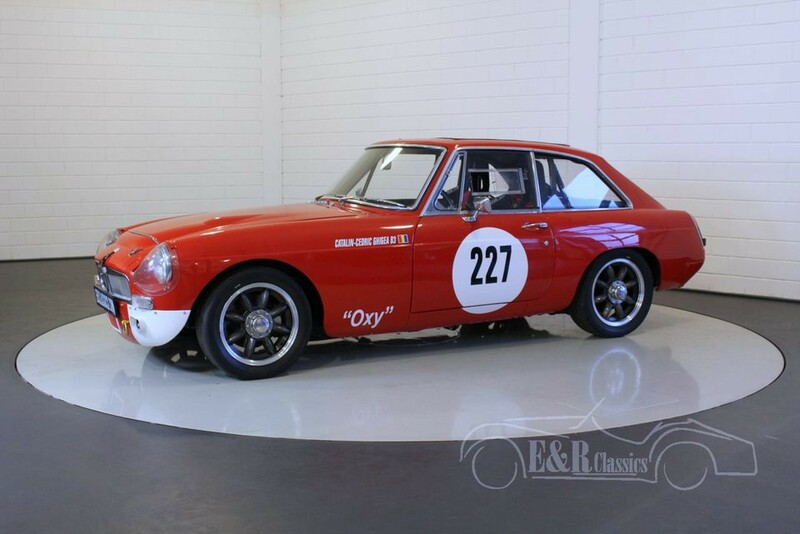 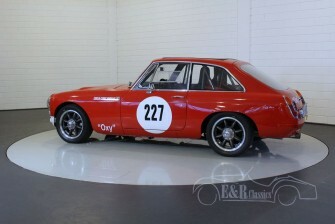 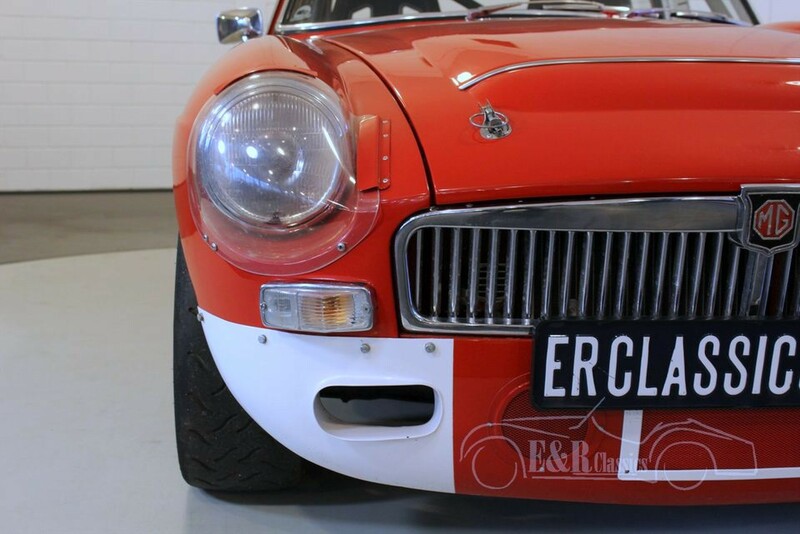 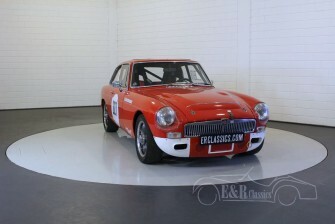 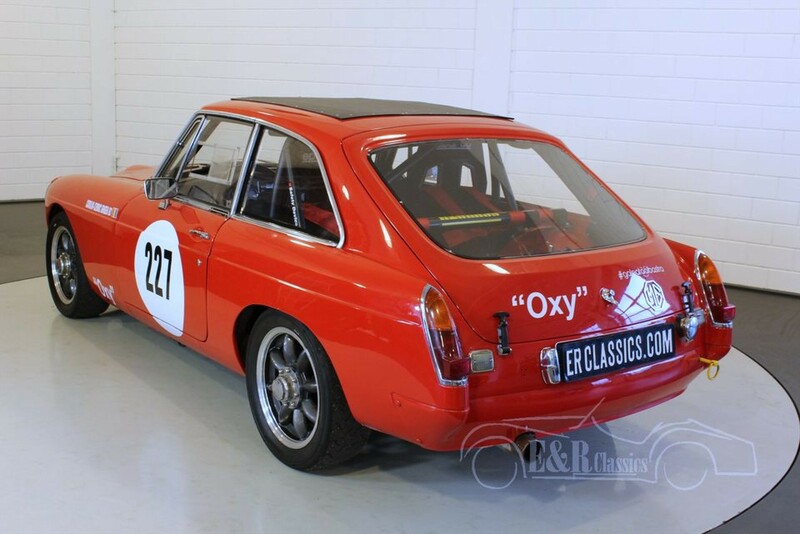 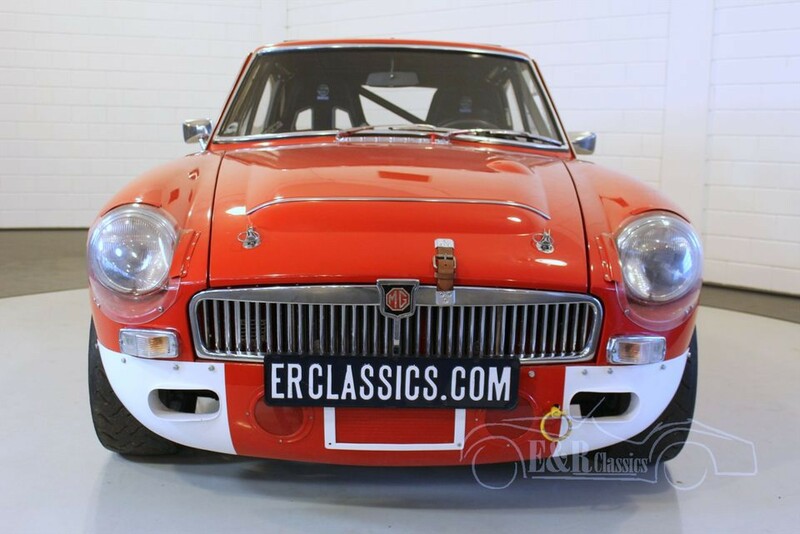 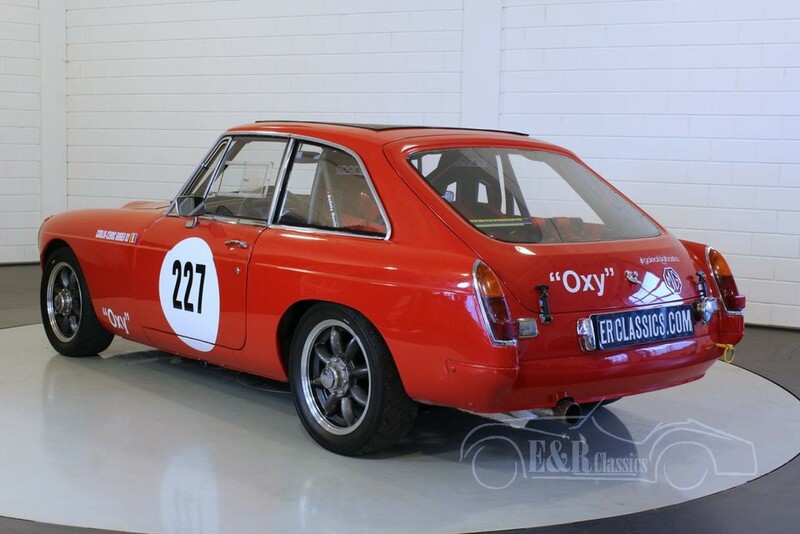 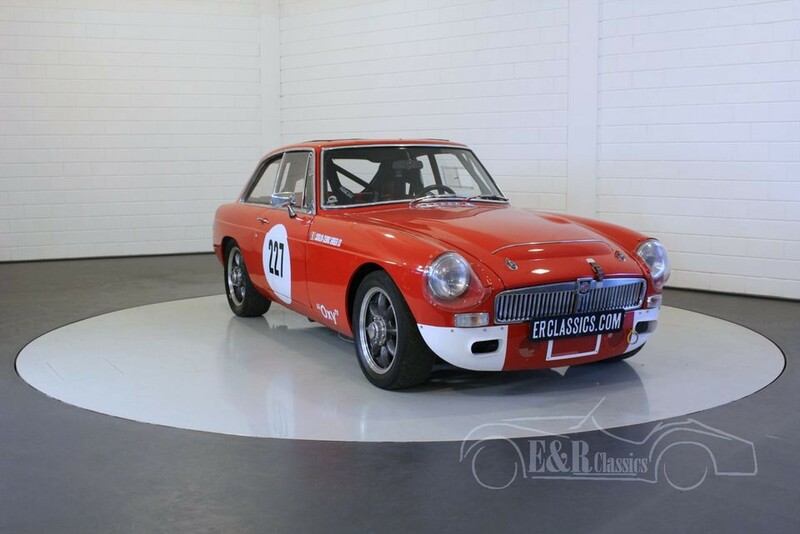 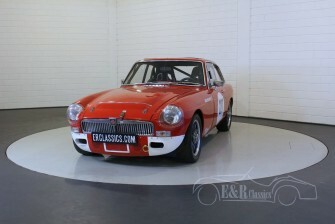 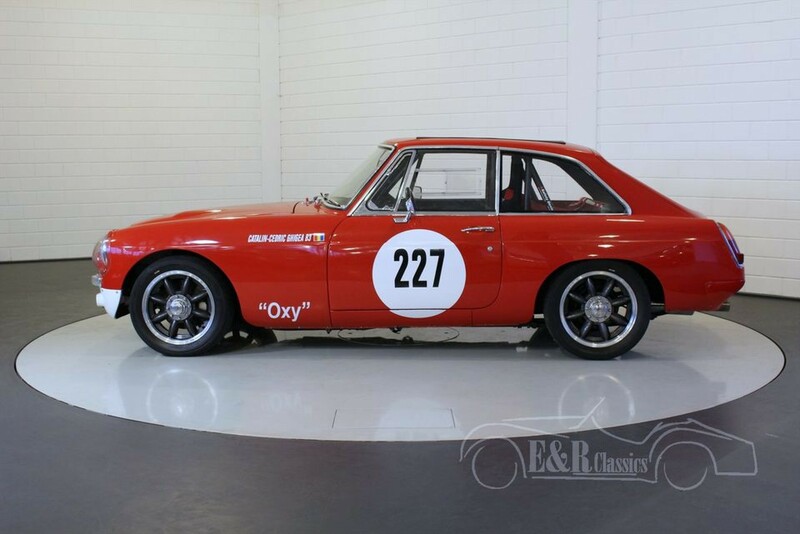 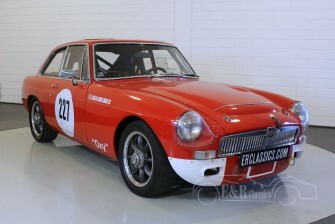 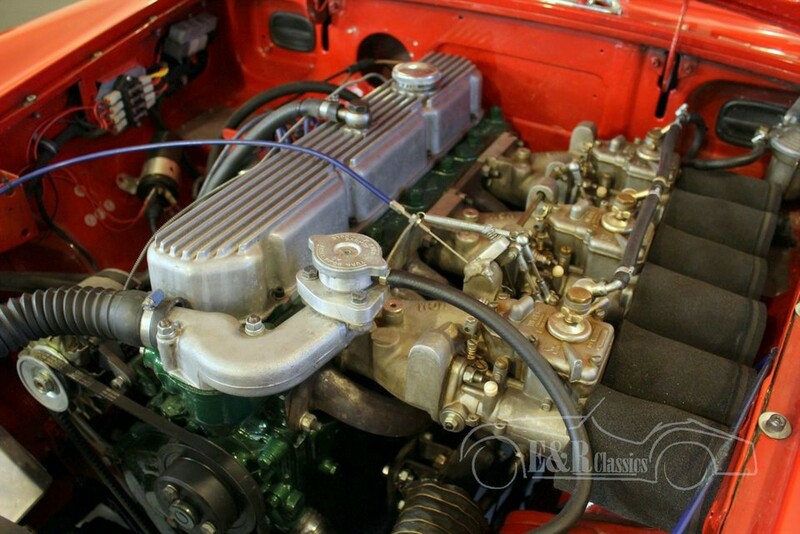 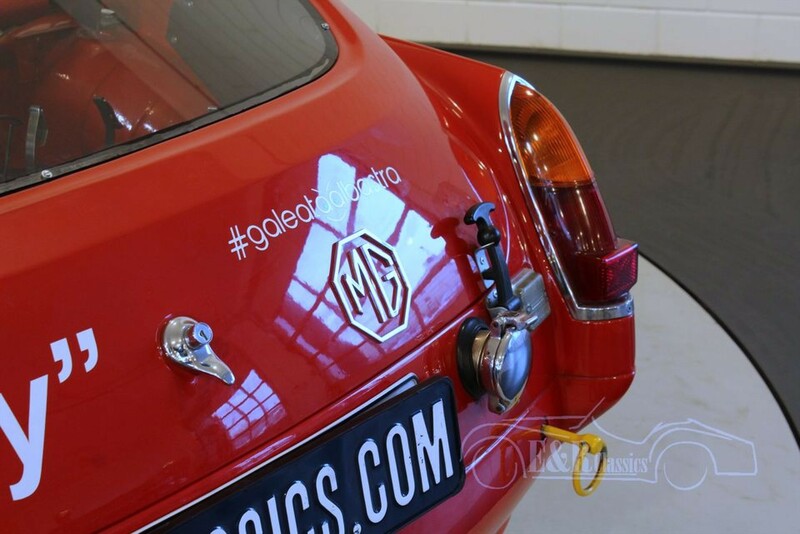 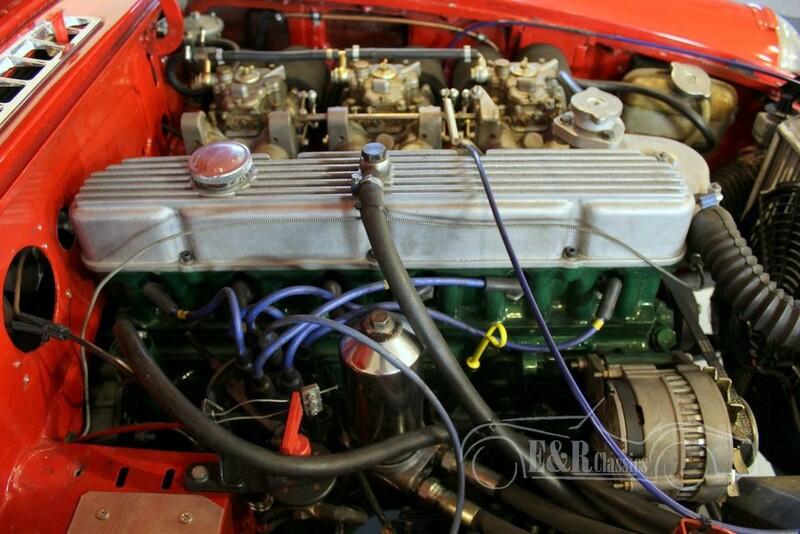 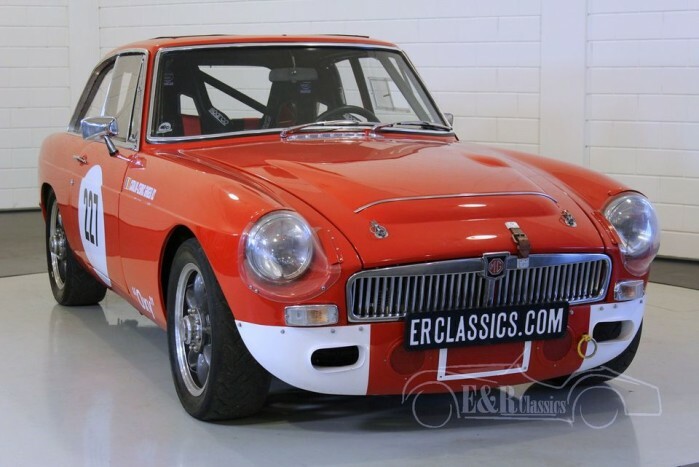 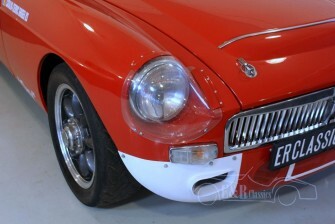 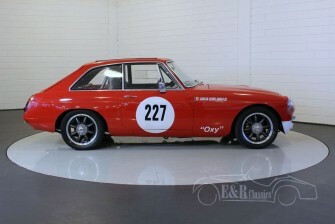 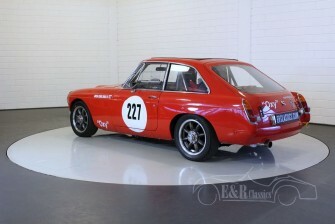 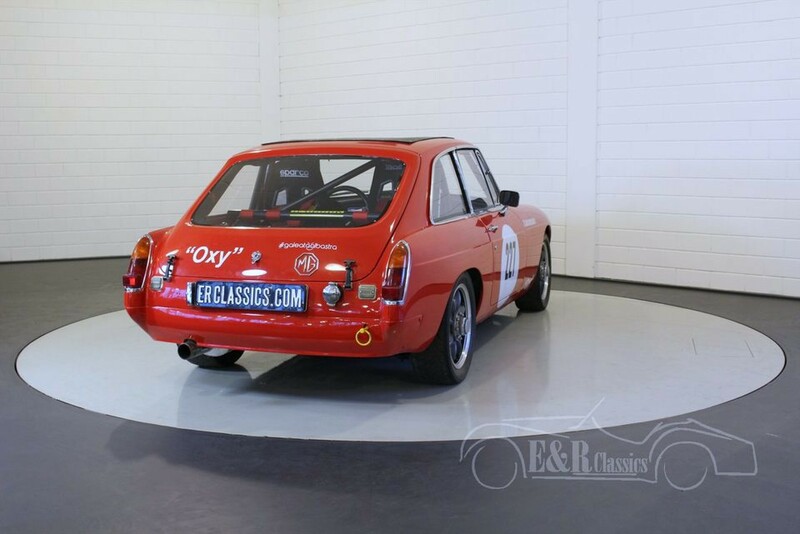 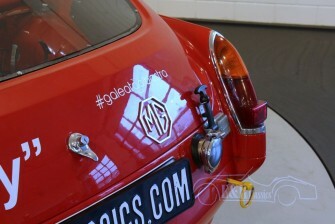 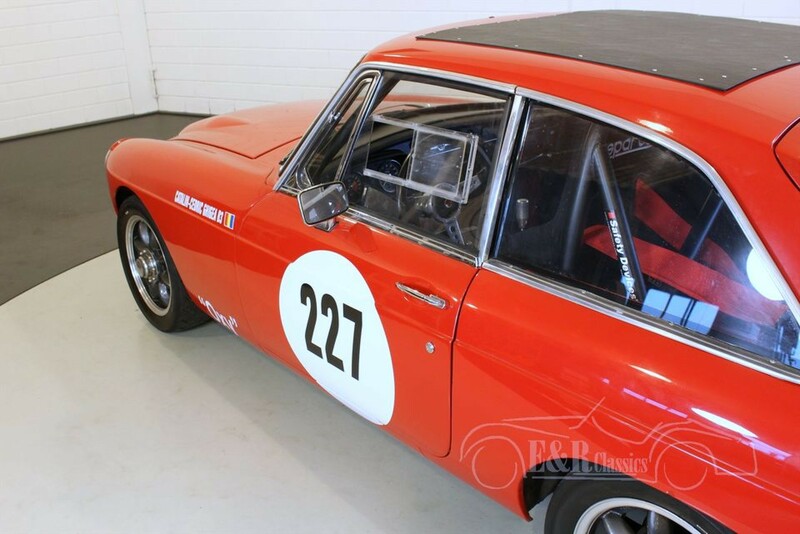 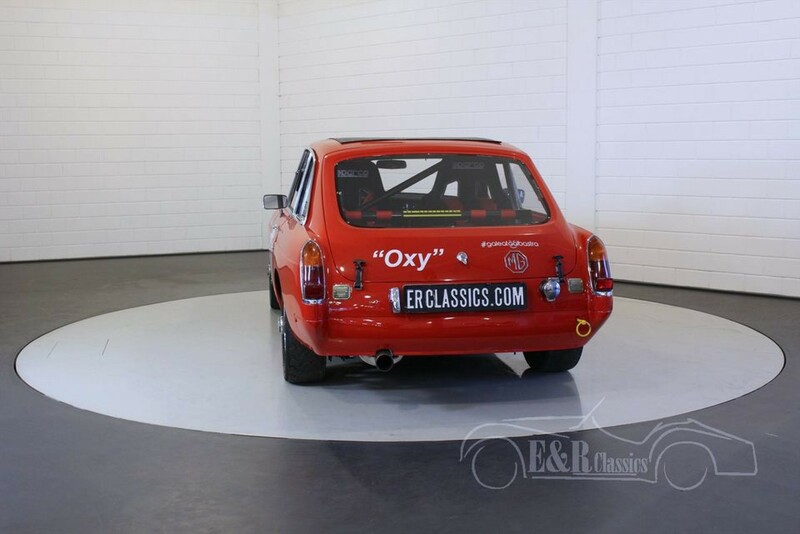 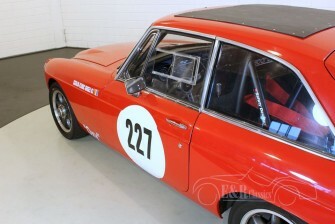 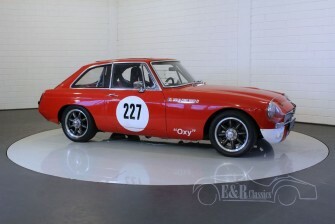 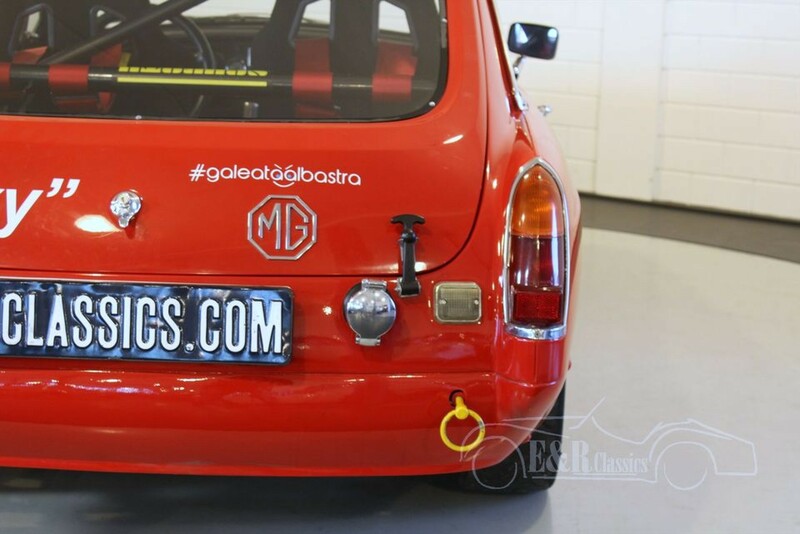 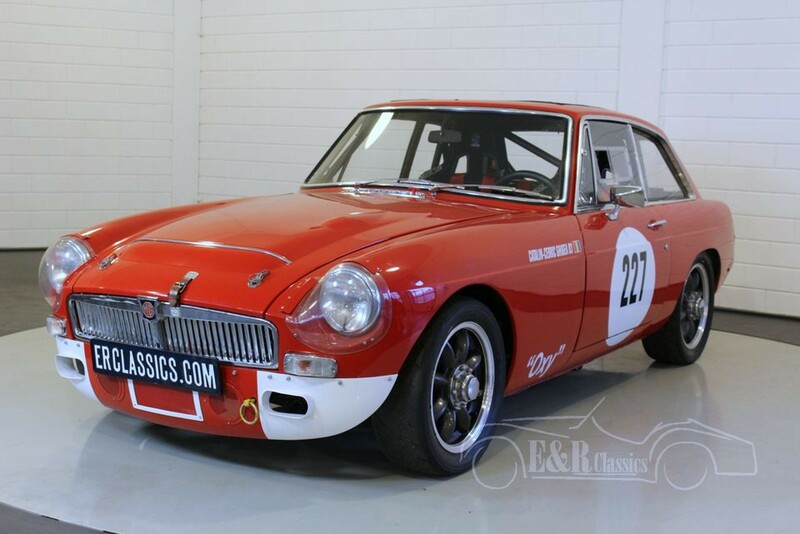 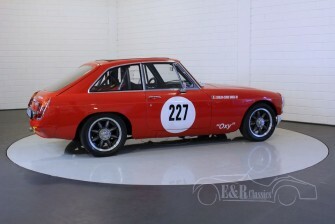 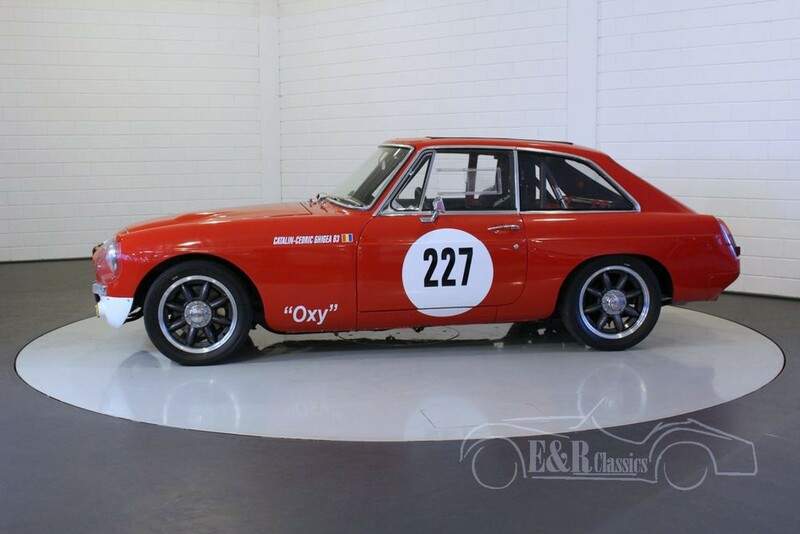 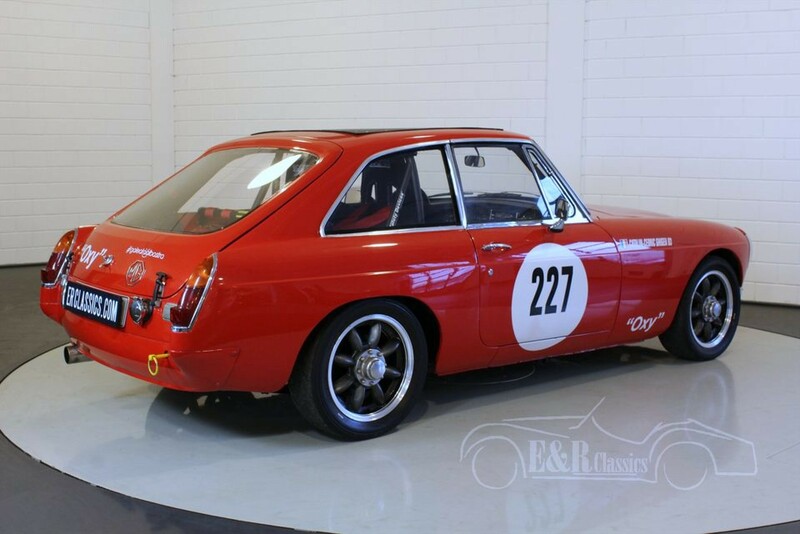 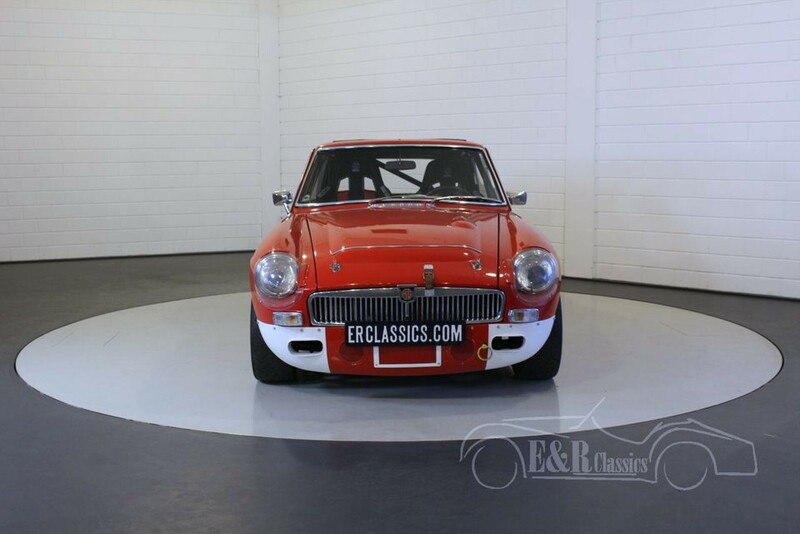 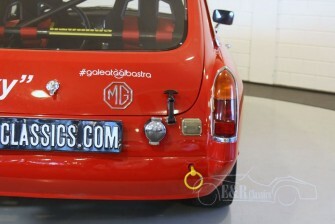 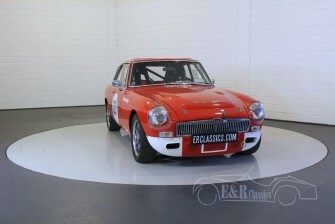 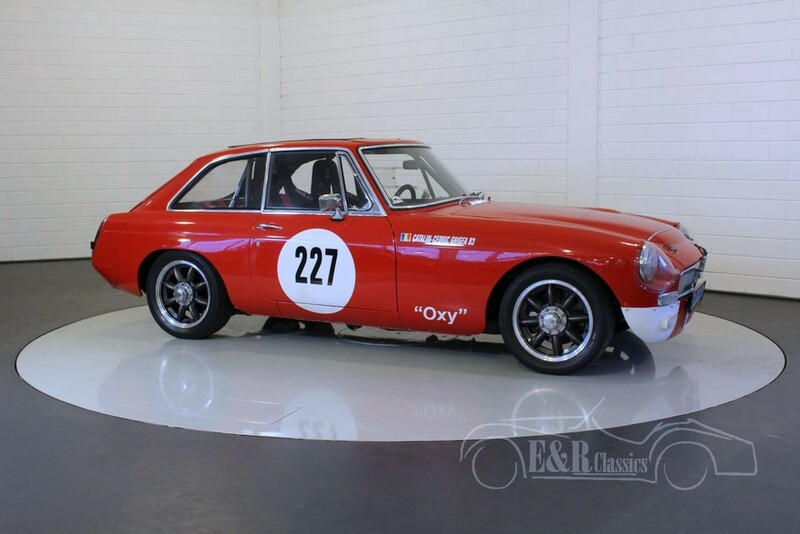 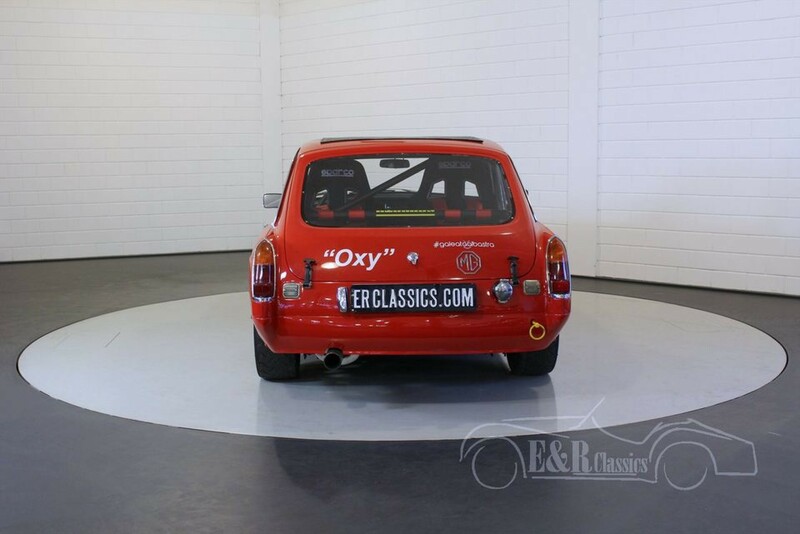 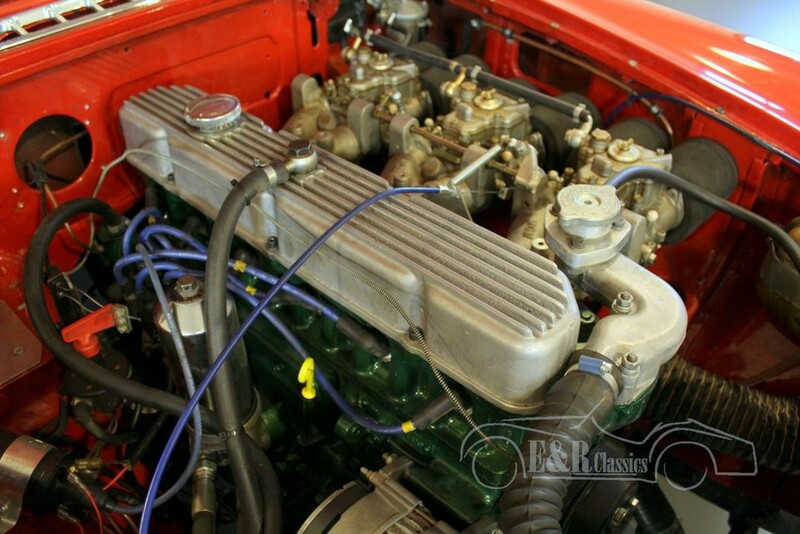 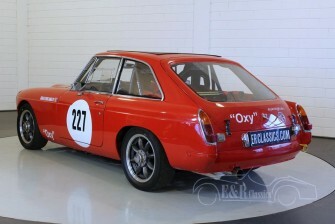 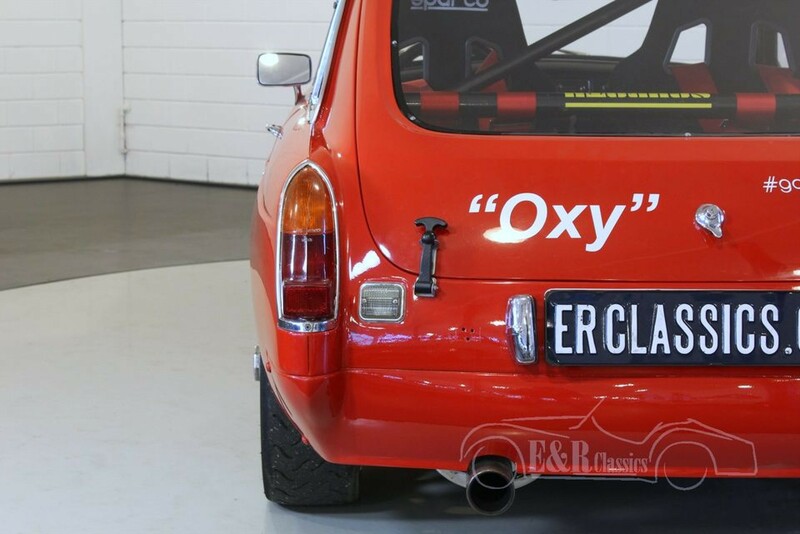 This unique MGC GT is prepaired for classic rallies. 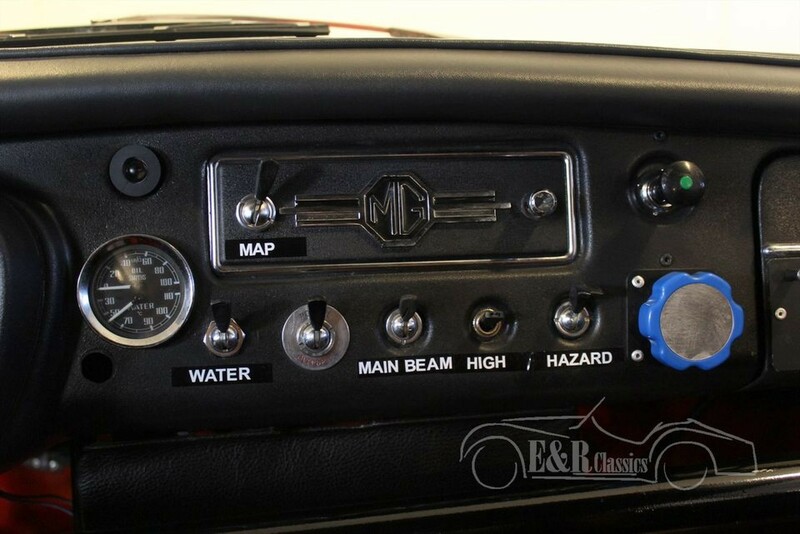 A lot of adaptions were made. 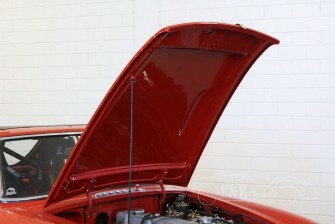 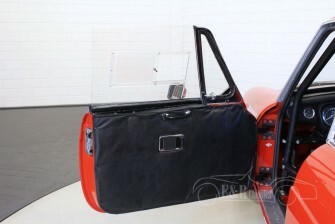 The car has synthetic windows around and extra strong wheels. 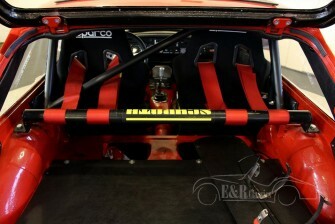 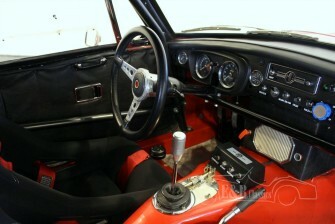 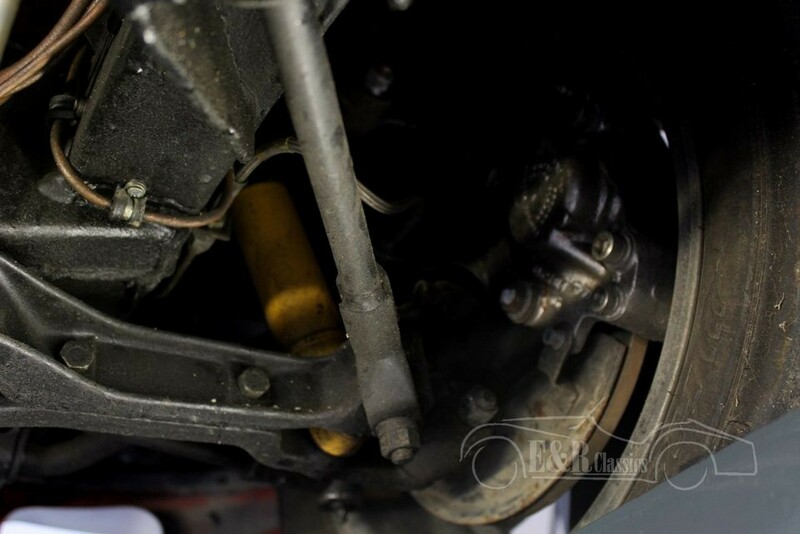 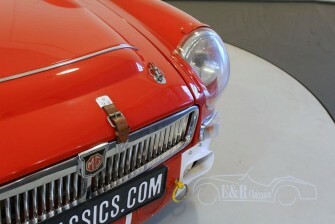 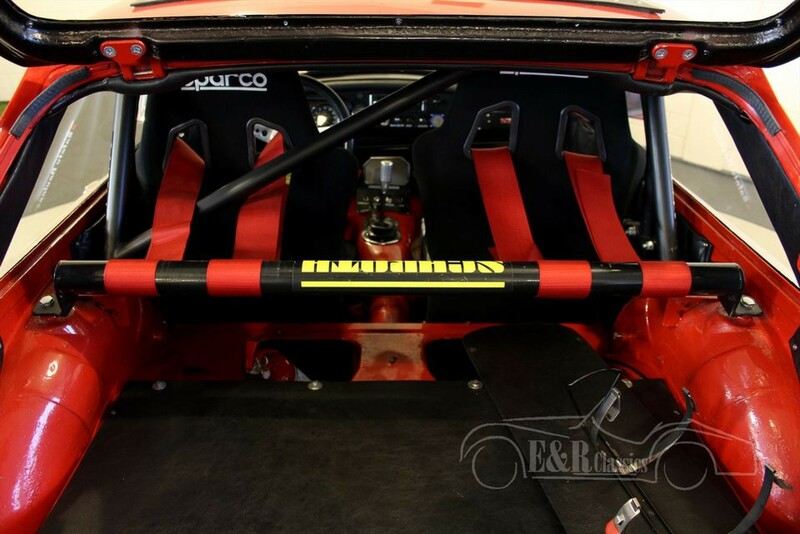 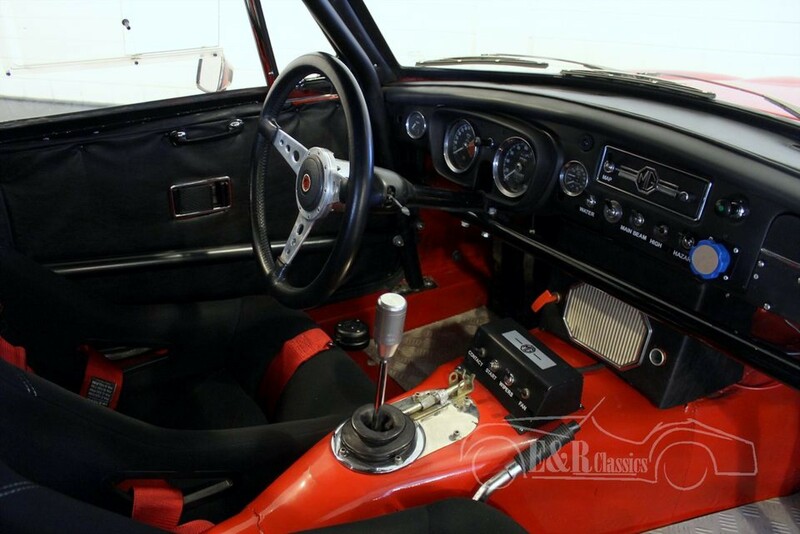 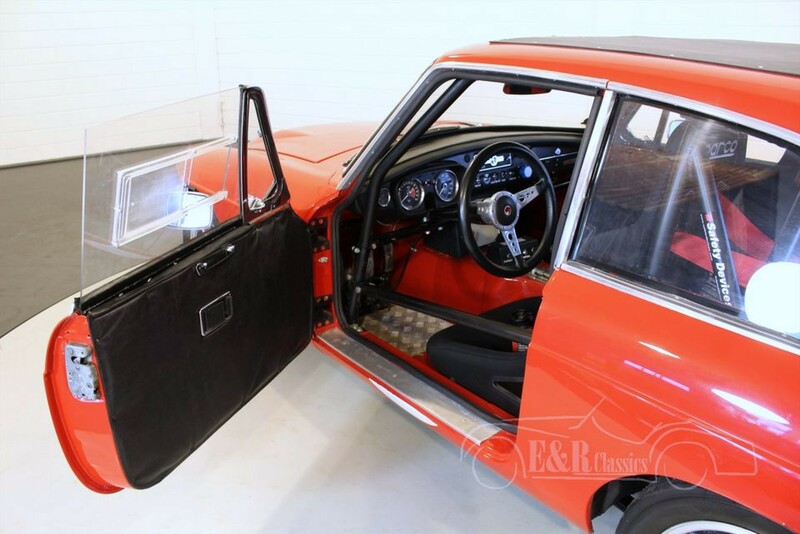 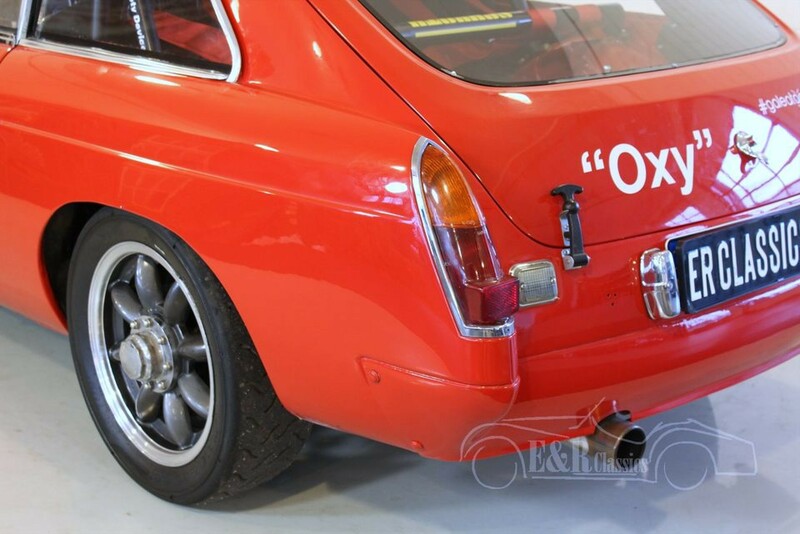 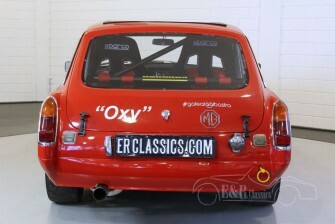 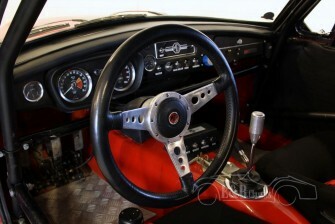 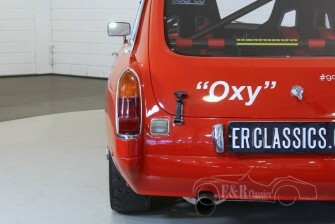 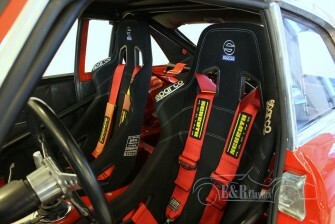 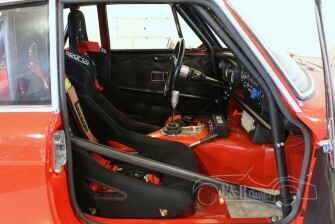 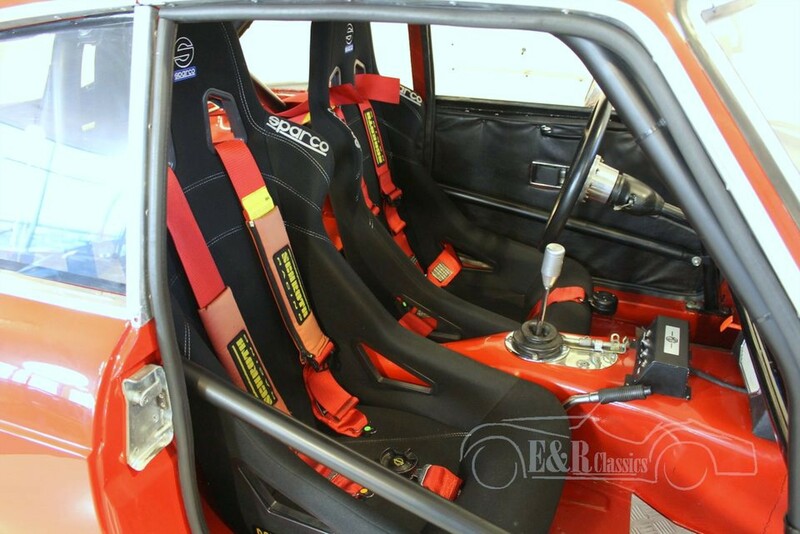 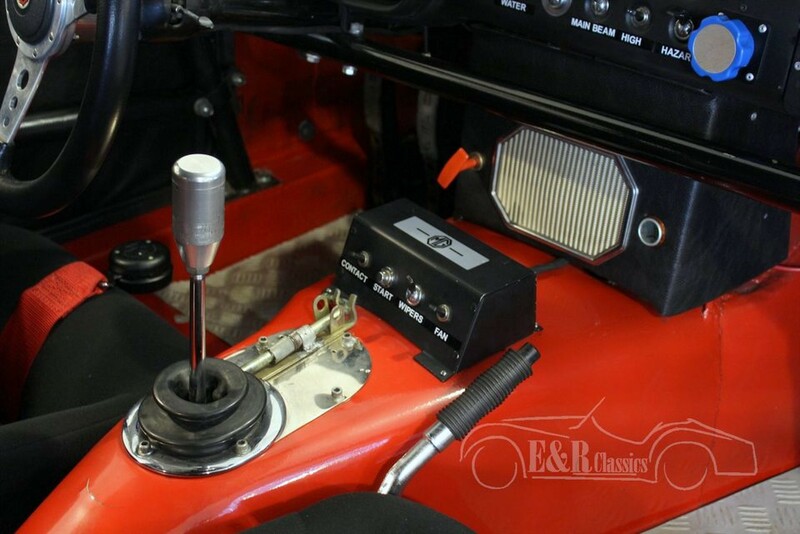 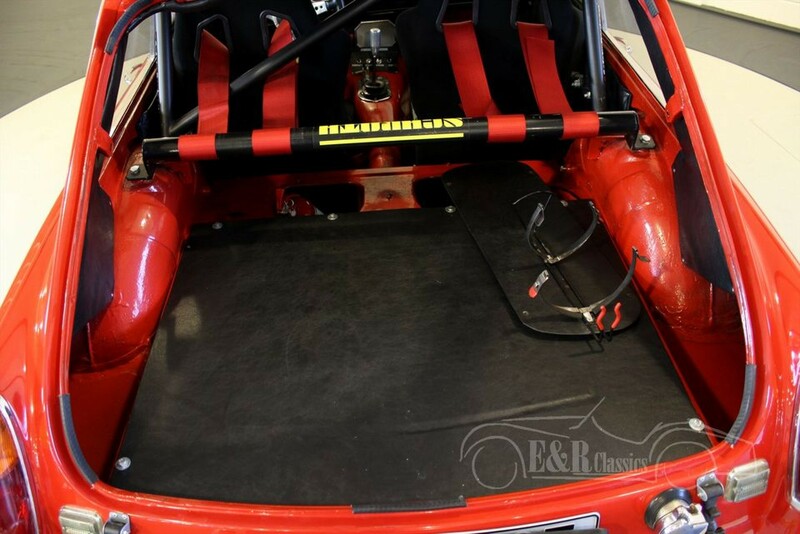 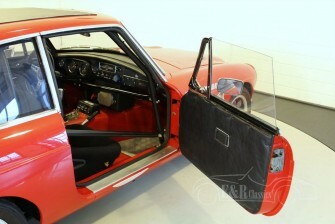 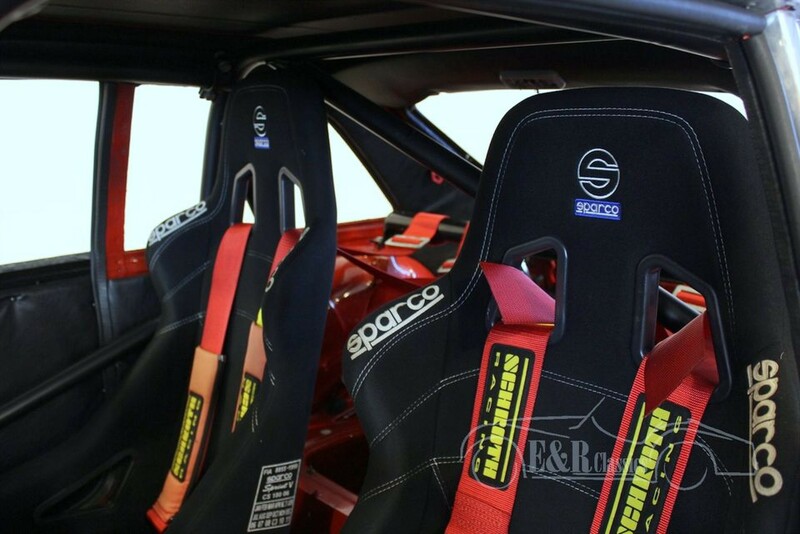 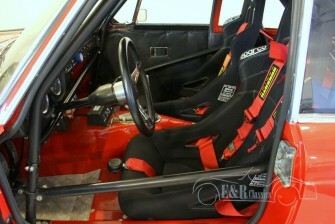 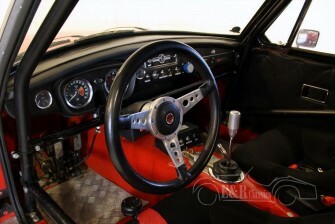 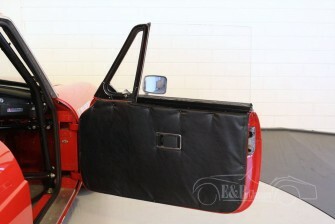 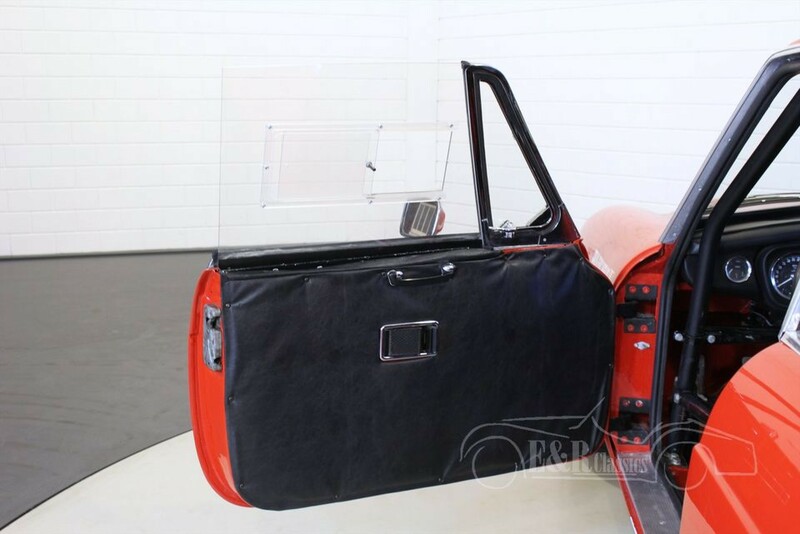 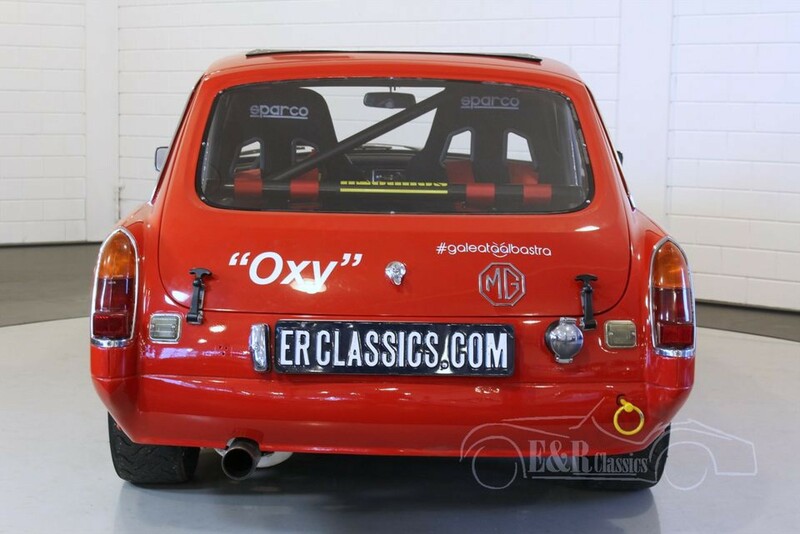 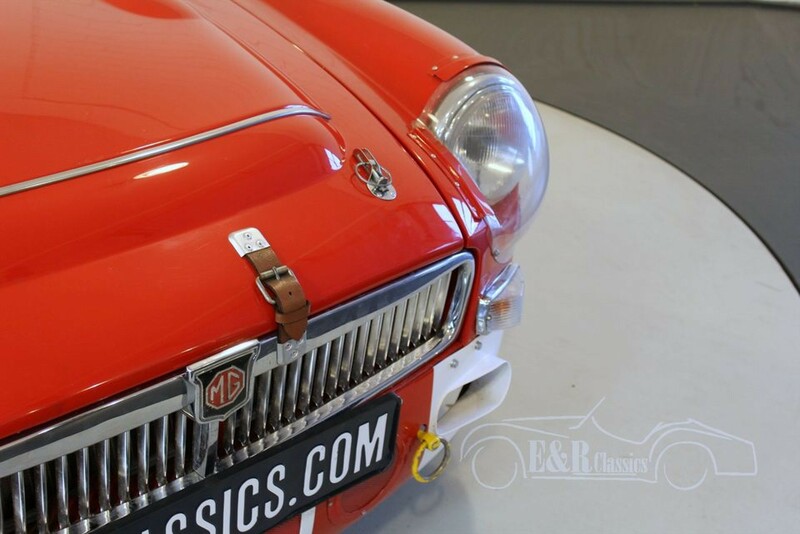 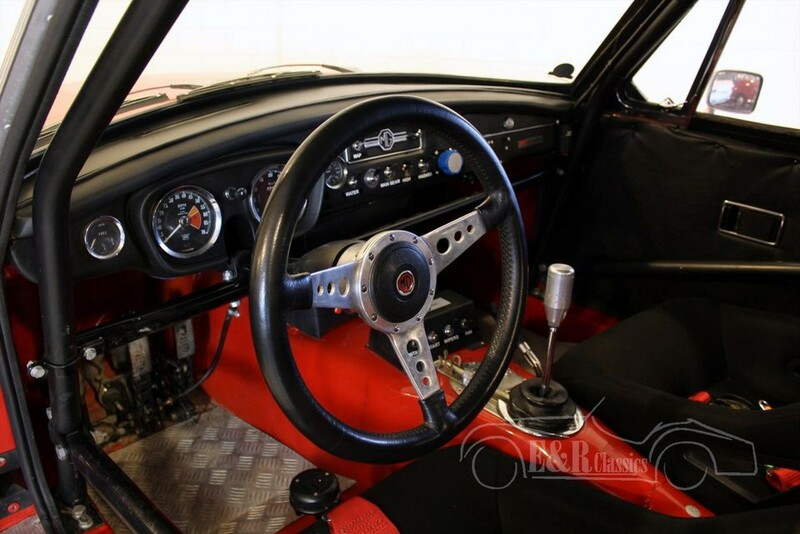 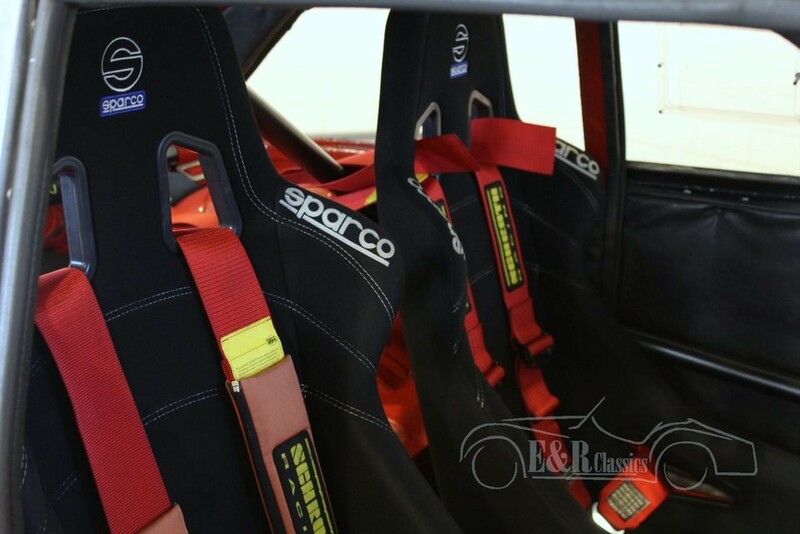 This MGC has original Sparco seats and a solid rollbars. 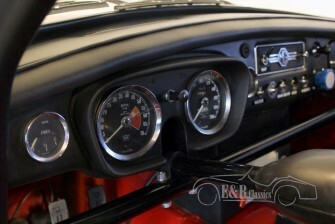 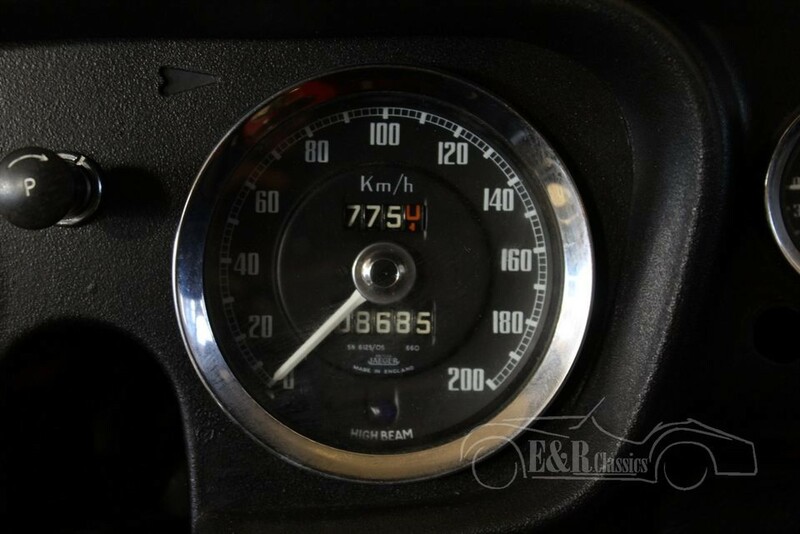 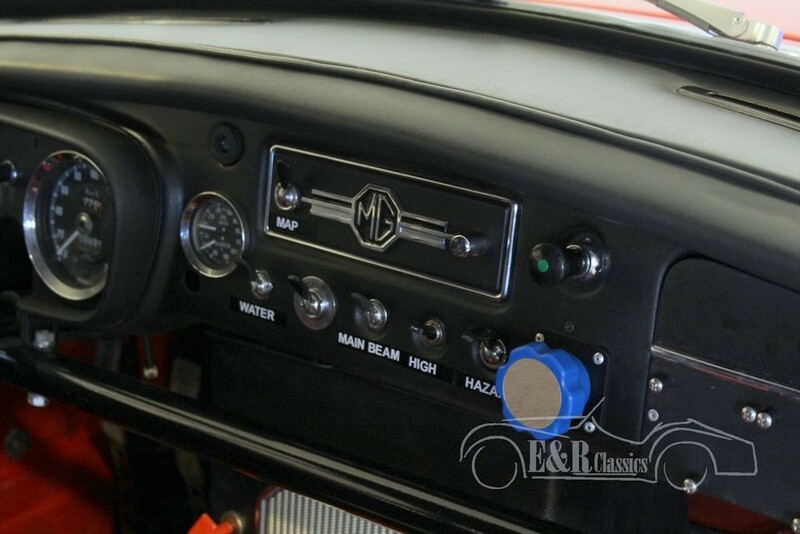 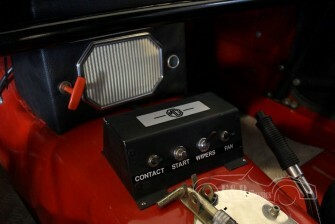 The recognizable MG dashboard has several emergency buttons to stop the car immediately. 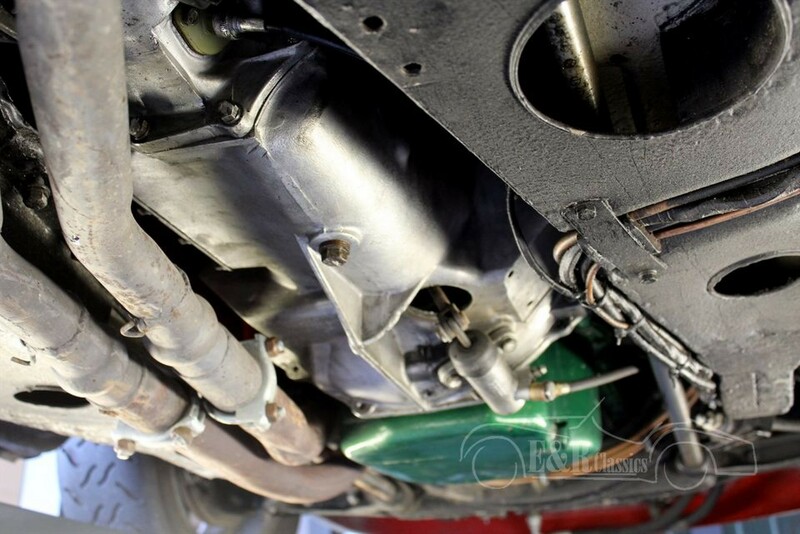 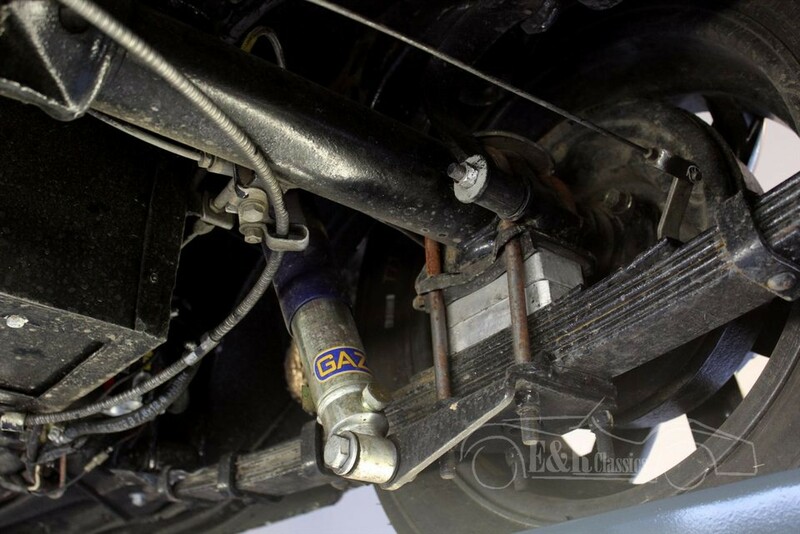 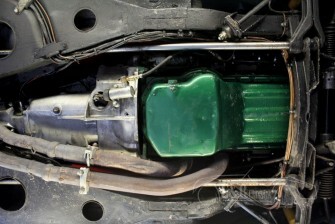 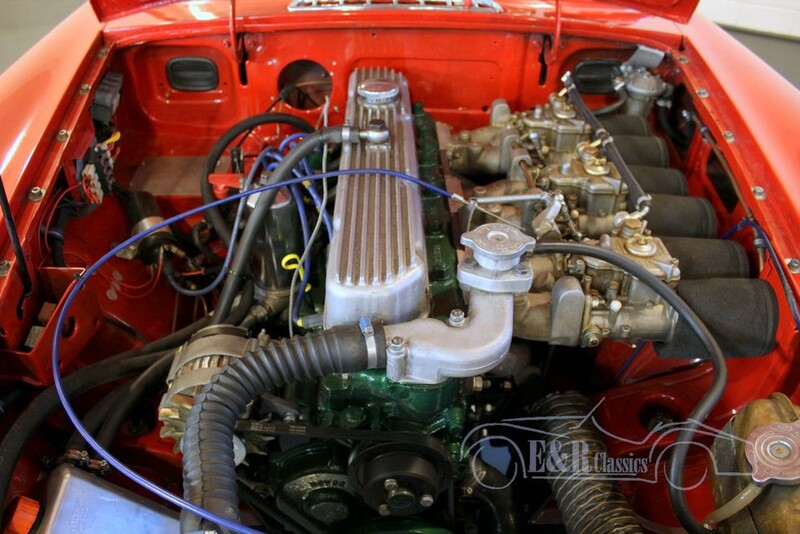 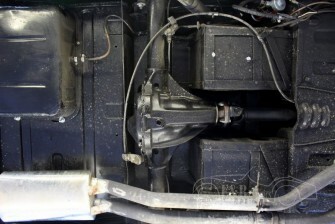 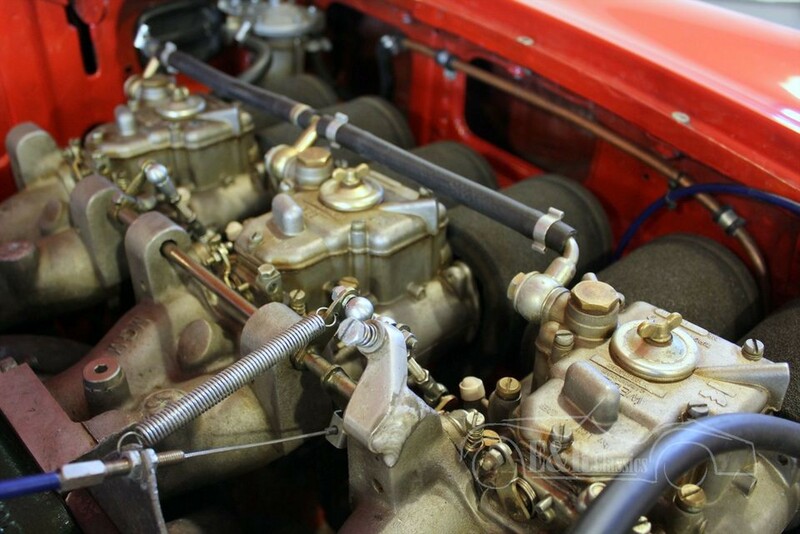 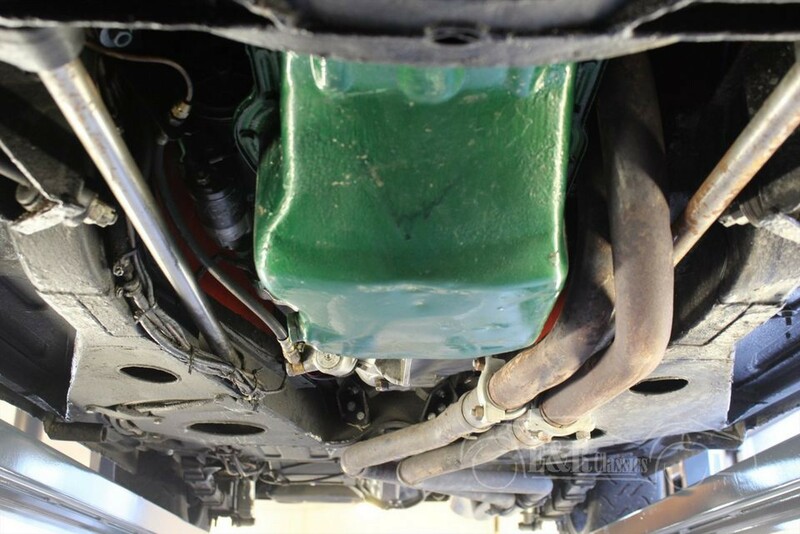 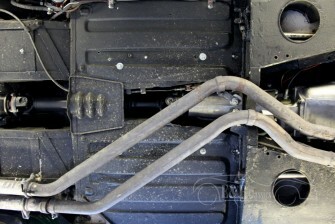 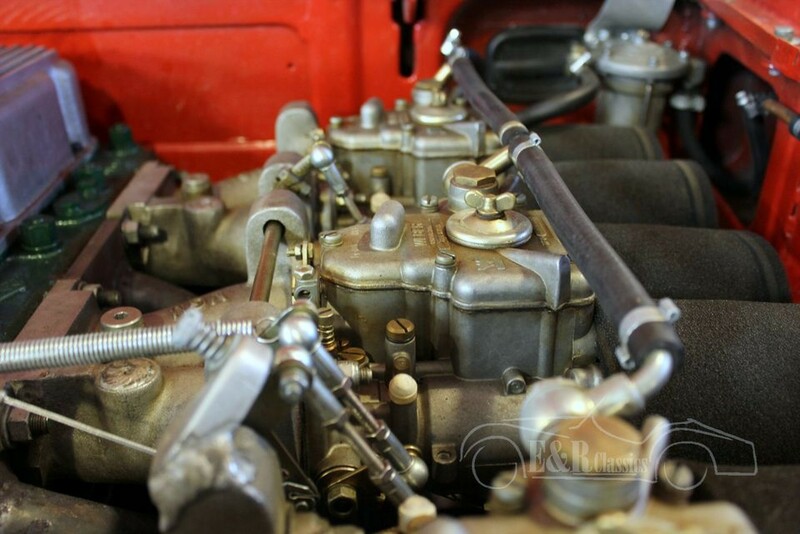 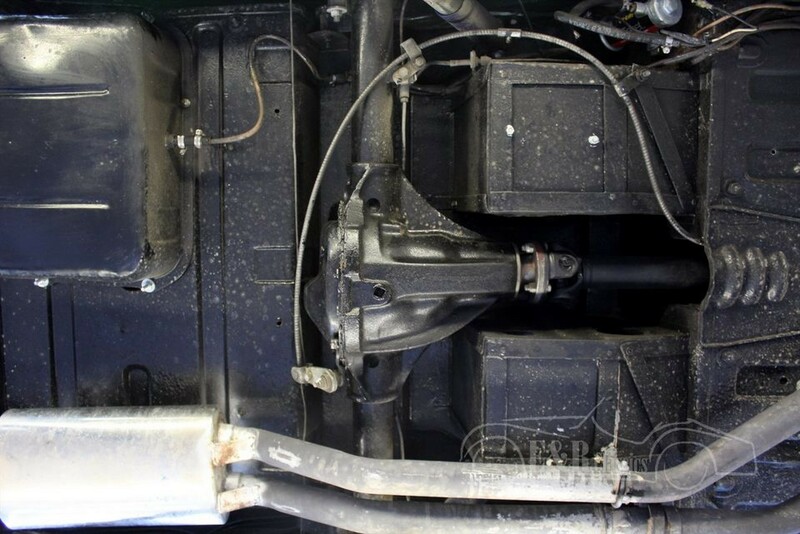 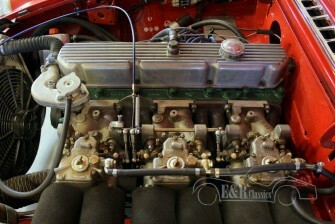 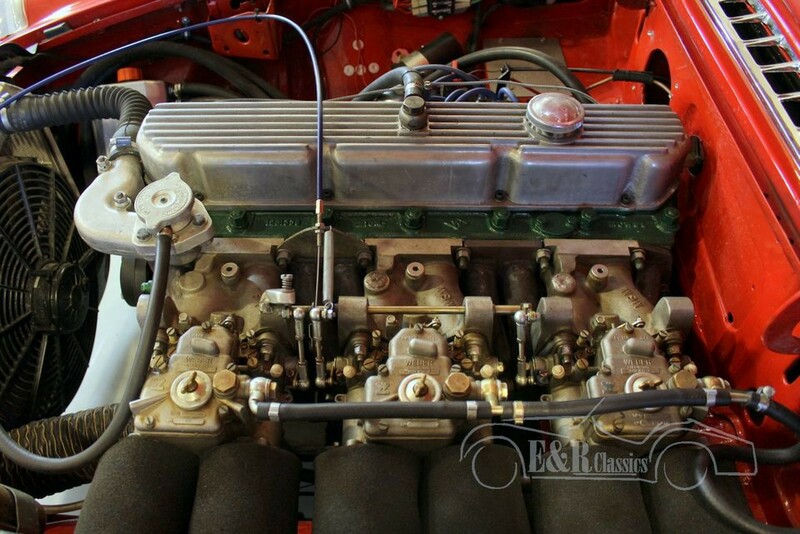 The most impressive is the 2912 CC 6 Cyl engine with 3 double Weber carburators. 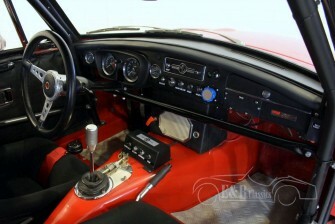 The power and the sound are amazing. 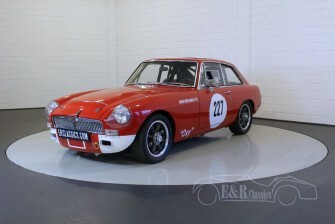 So a unique, veryf fst and perfect driving MGC GT. 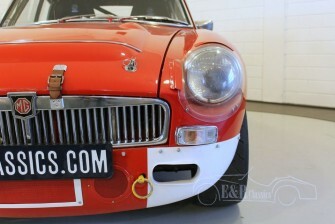 Car has Rumanian title and document importduties for every EU country are paid by us. Documentation is complete for registration in every EU country. 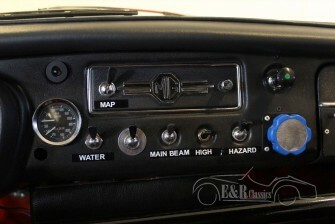 You do not need to pay any importduties. We can help with transport. Trading in, buying and consignment possible.